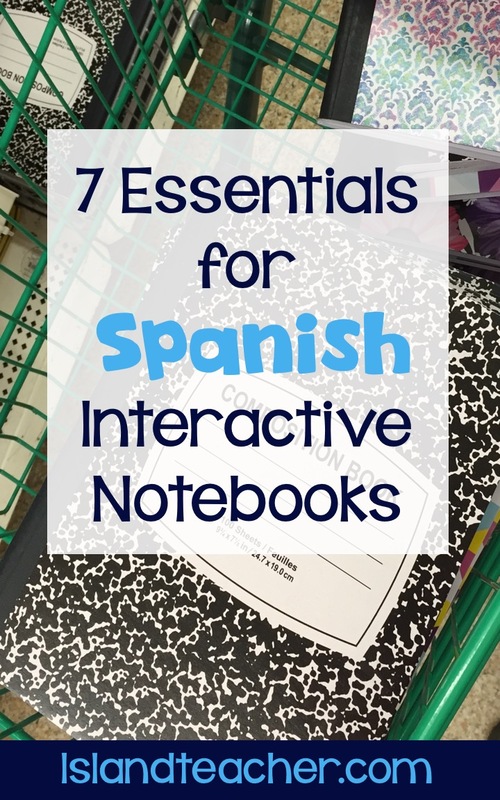 If you're giving interactive notebooks a try for the first time in your Spanish classes, you may be wondering what supplies you will need to be off to a successful start. Here's my detailed photo list of 7 things (plus a bonus FREE download) that you need to get started on your interactive notebook journey! 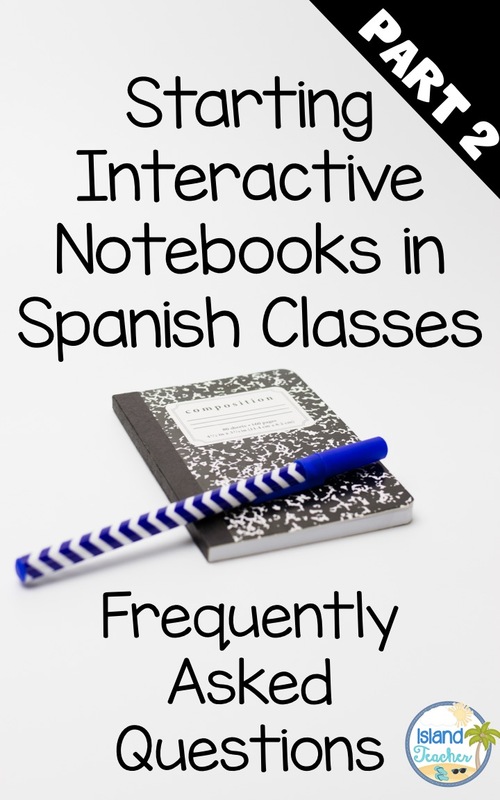 Earlier in the week, I wrote Part 1 of Starting Spanish Interactive Notebooks. You may want to check that out HERE if you haven't already. Today, I wanted to share a few more thoughts that have developed from my use of INBs in Spanish classes. Hi all!! I hope you all have enjoyed your summer as much as I have. Mine was busy, busy, busy and packed full of changes. I'll save all that for another post, but I wanted to publicly address some questions that I've recently received from several readers who are interested in starting interactive notebooks in their classes this upcoming school year. 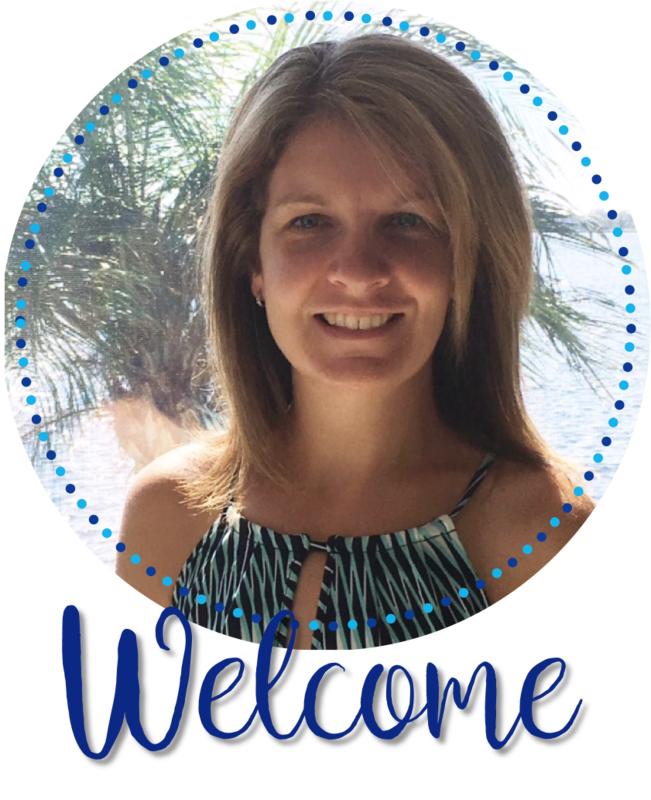 Thanks guys for inspiring me to jump back on the blog train and share what's worked for me in regards to using interactive notebooks in my Spanish classes. 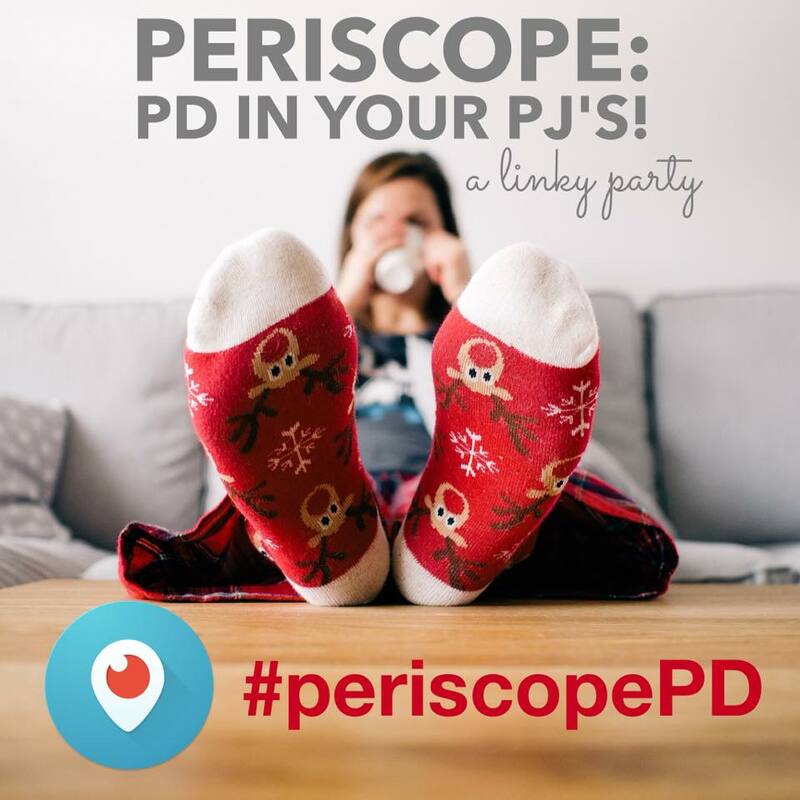 In my last blog post, I posted about how much I am enjoying Periscope. If you aren't familiar, Periscope is an app and website that allows for interactive live video broadcasting. "Scopes" are saved on the app and website for 24 hours. While I'm just getting into scoping myself, I love how easy it is to share ideas. I mentioned in my last blog post that it's been hard for me to find time to write, but, with Periscope, it's easy to just pop on and talk for a few minutes. 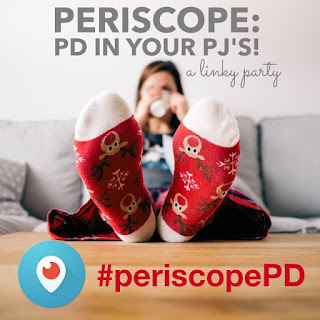 To find me on Periscope just search @islandteacher1.